Carmen from Sulzbach bought this item recently. 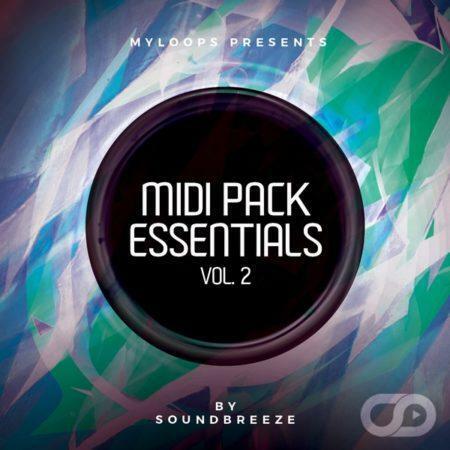 Soundbreeze collaborated once again with Myloops to bring you the Soundbreeze MIDI Pack Essentials Vol. 3. Making quality sounds is important for your tracks, but chords and melodies are the number #1 key factor in determining whether your trance production will be memorable. This is a set of 9 MIDI Kits (including 40 ORIGINAL MIDI files in total and 2 bonus presets for Spire), made specifically for trance, and created by talented artist Soundbreeze. I purchased this sound pack by soundbreeze to get midi files, I liked the midi files included as well as the leads. very good selection of chord progressions for uplifting projects. good inspiration from these midi ideas. Good if you are working on an uplifting project and needed some quick ideas.